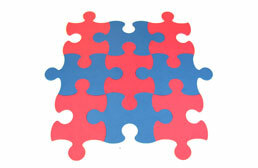 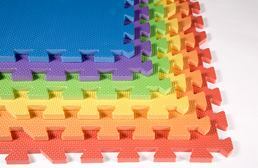 Kid’s mats from FoamTiles.com include our entire foam puzzle mat kit inventory designed specifically for use as educational foam flooring for young children. 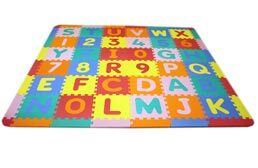 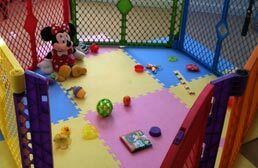 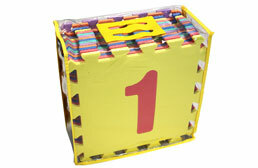 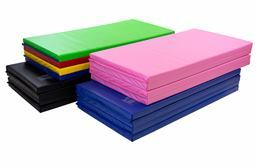 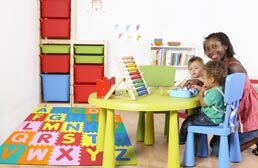 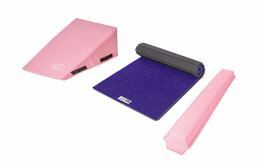 If your goal is to try to have a safe activity mat for your baby to play on or if you would like to introduce your toddler to the alphabet, or your preschool aged child to numbers and letters, or your elementary school age kid to world geography, these fun, soft, and safe foam mat solutions offer excellent options for any parent. 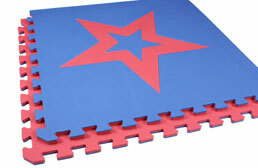 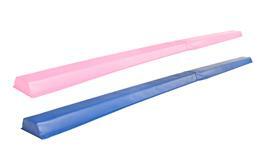 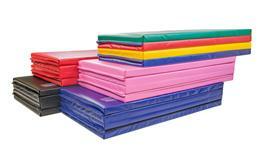 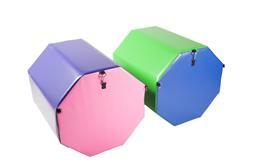 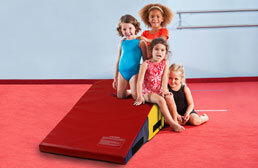 In addition, these kids play mats are guaranteed to be hypoallergenic, non-toxic, and safe for all children to play on. 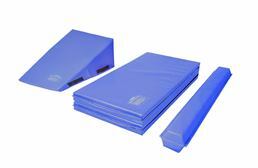 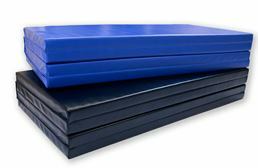 The EVA foam construction of these puzzle mats also guarantees that these mats are water proof, easy to clean, light weight yet durable, shock absorbent to help protect kids in case of falls, and low in cost.